As always, Bobby Read contributes a killer solo on Sugaree. Bob Weir joins partway through Sugaree, and Phil Lesh from Truckin’. 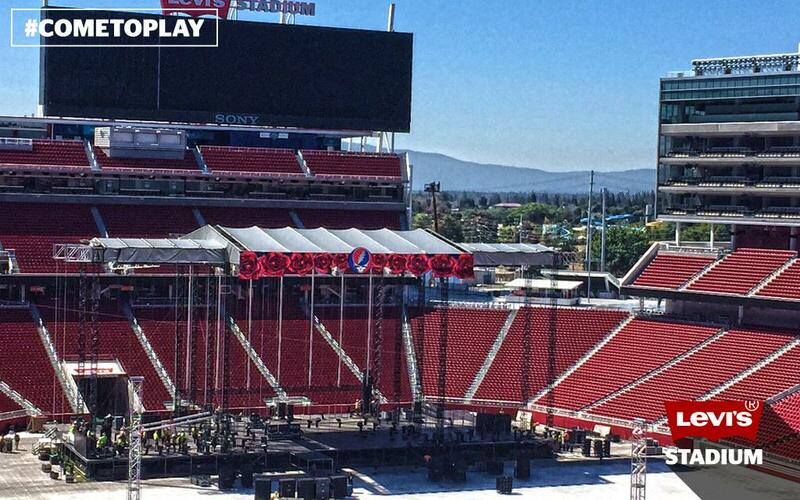 We’re marking Bruce’s participation in the upcoming “Fare Thee Well” shows with some Grateful Dead-related downloads. 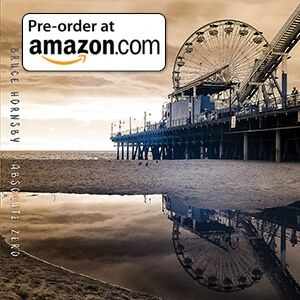 This one is a show from the iconic Fillmore in San Francisco in 1996, where Bruce and the band were joined on stage by Bob Weir and Phil Lesh for the final 45 minutes. 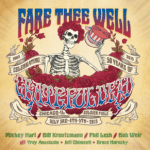 Fare Thee Well is to be broadcast as a live stream – see Jambase.com for further details. We’ll be chronicling Bruce’s involvement with the Grateful Dead right up until the first shows in Santa Clara on June 27/28, and in Chicago on July 3-5. 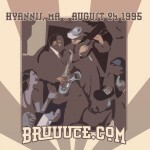 And for some immediate gratification, check out our ever-popular Bruce Does the Dead series from last summer. Good seed don’t grow on the barren ground, good things don’t come along, as you sit dreaming on.